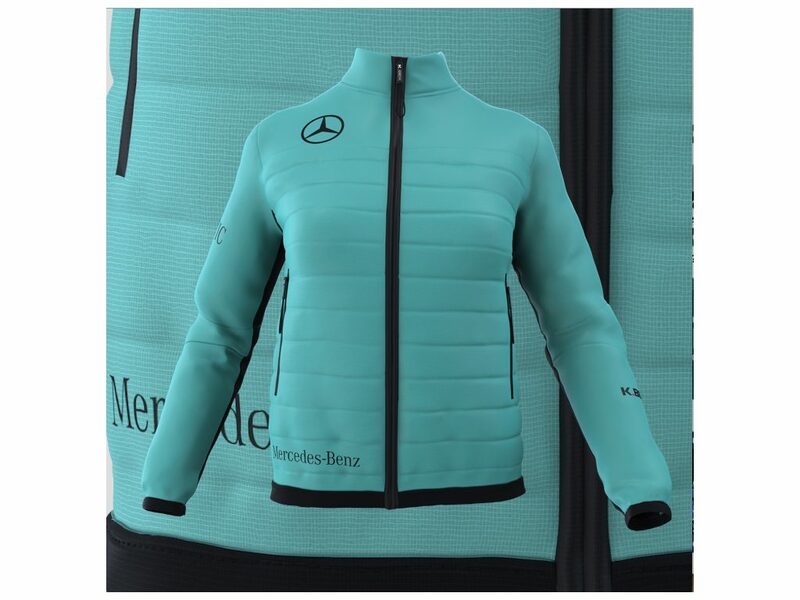 K-Bek Sports is a boutique Italian sport clothing company run by fashion industry veteran Daniel K. Bek, focused on high-quality sportswear in a variety of fashionable styles. 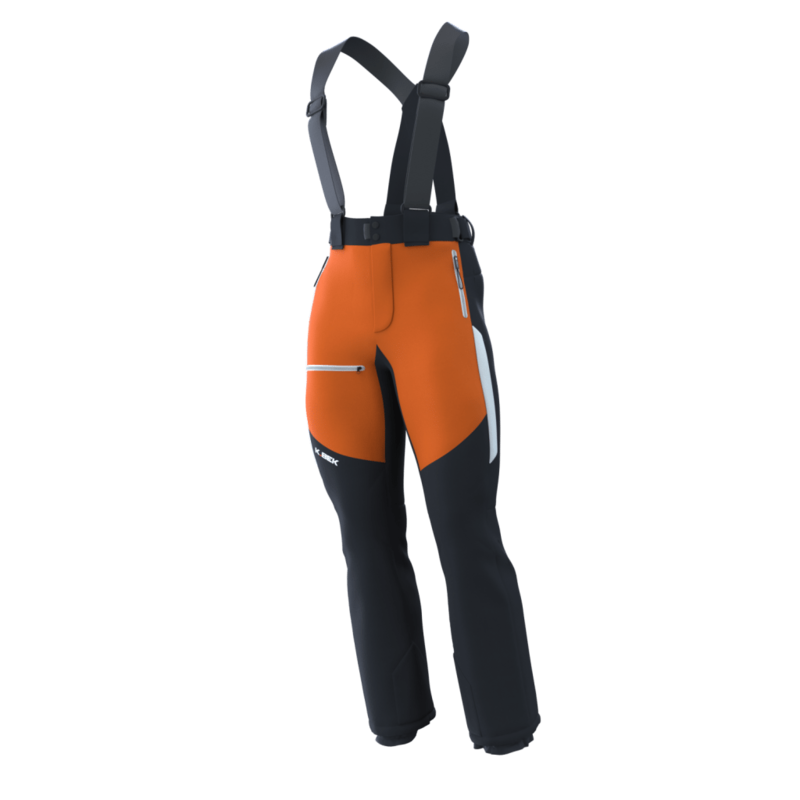 Mr. Bek envisioned a new line of high-end ski wear to be sold exclusively online and available in a wide range of sizes and colours tailored to the customers’ taste and specifications. In a traditionally run fashion house, it is virtually impossible for a small brand such as K-BEK to produce a large and varied collection in a short time frame. The production of a new collection customarily involves hundreds of pattern versions and physical prototypes, endless project management hours, repeated attempts to correct physical samples and high fabric costs – a project that would be prohibitively expensive and require several months of lead time. 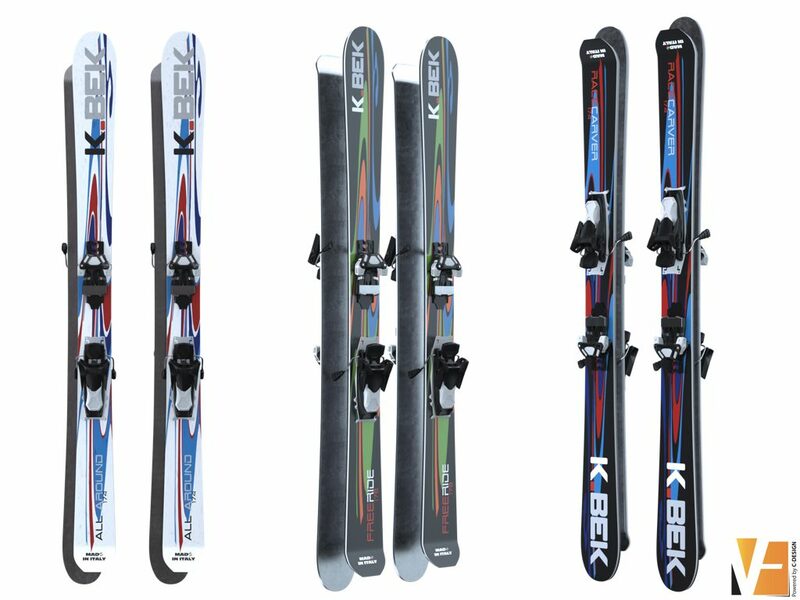 Such an endeavour was not a practical option for K-BEK whose new collection was first conceived in early 2017 and was expected to be ready for sale in time for the forthcoming winter ski season. Virtuality.fashion’s team of dedicated 3D Content Generators and Rendering Specialists collaborated with the design team at K-BEK to ensure that the design files were uploaded to virtuality.fashion’s user-friendly Studio platform. 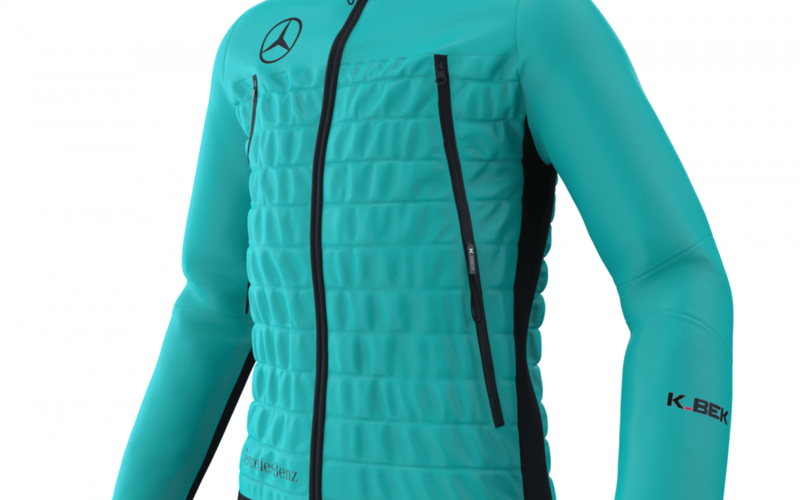 The 3D images were then rendered in the proprietary Virtual Showroom where the development team and buyers could collaborate during production. With minimal input from K-BEK, artistic 3D product simulations were generated. Sophisticated VIZOO xTex technology for scanning fabrics ensured extremely life-like results. The images were realistic enough to be used in an online catalogue without further intervention or sample creation. This translated into the successful creation of an online catalogue reflecting K-BEK’s new fashion concept in the space of weeks instead of months. 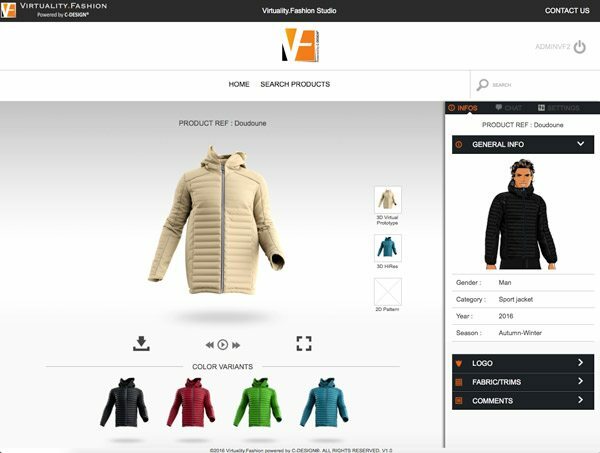 An innovative fashion collection involving 30 styles in 200 colour variations was ready for market thanks to cost-reducing, time-saving 3D fashion outsourcing offered by virtuality.fashion. The entire project was completed successfully without requiring the client to purchase any in-house simulation or pattern-making capabilities. “The results are not less than stunning; we are excited to be fully prepared for our online shop launch in September, which will facilitate sales for winter 2018,” says Daniel Bek, K-BEK CEO.